the mariachis are my favorite! 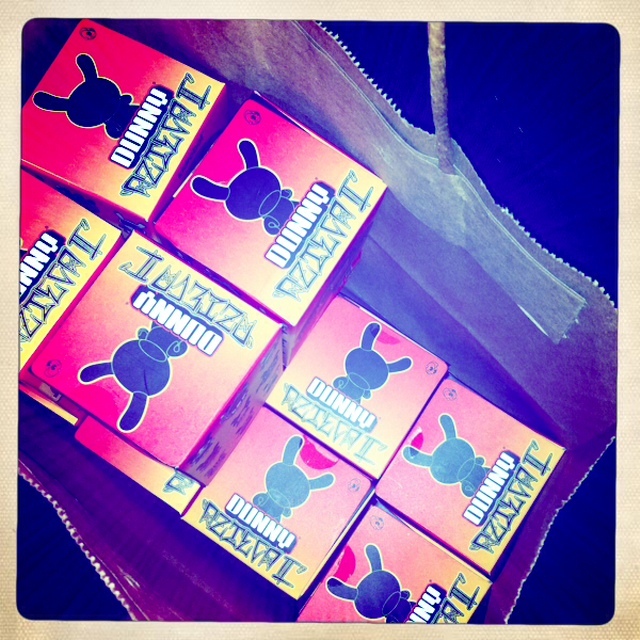 while i didn’t get all of my dunny choices, i am still pleased! i got the oscar mar black and white chase version (left) which i love. 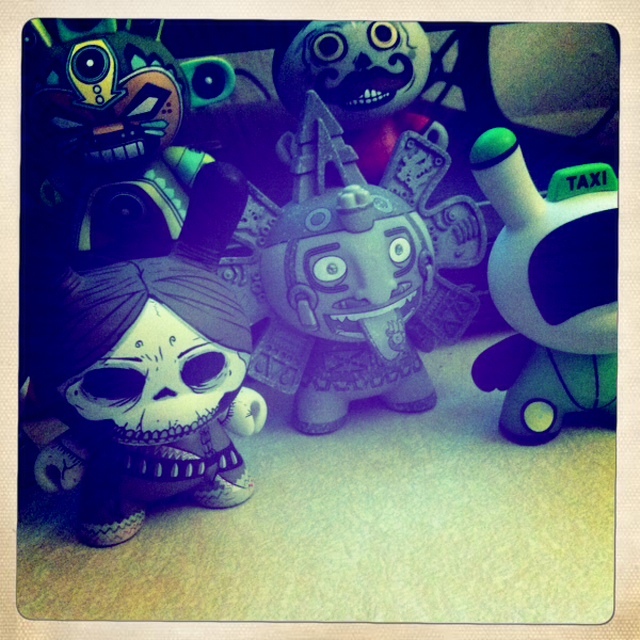 i really wanted the dani bravo’s frida dunny, but there is always the possibility of a good dunny trade! 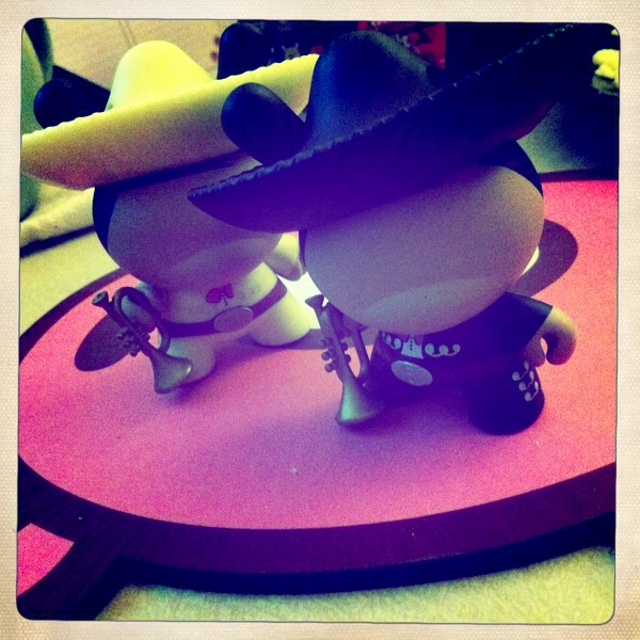 This entry was posted in art, kidrobot, pop culture. Bookmark the permalink.